While plantar warts are more common in children, they can develop on your feet at any age. 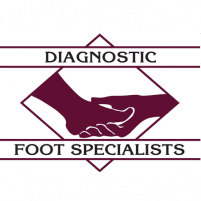 If you have warts, the expert podiatrists at Diagnostic Foot Specialists can remove them with their state-of-the-art treatments. They have five locations in southeast Texas, including Houston, Bryan, and the Houston communities of The Woodlands, The Heights, and The Galleria. To get top-notch help right away, call or click to schedule an appointment. Plantar warts, like warts that develop elsewhere on your body, are caused by the human papillomavirus (HPV). The warts get their name because they usually develop on the plantar surface — the bottom — of your foot. However, warts can grow anywhere there is pressure or friction on your foot. You may develop just one wart, or you may have a patch of several warts. The virus causes a thick growth that resembles a round callus with small black dots. The warts are not usually painful, but if they’re located in a place where there is a lot of pressure from your shoes or from standing or walking, the warts can become tender. Plantar warts develop when the HPV virus enters your skin through direct contact. Similar to other foot infections — like fungal toenail infections and athlete’s foot — you can pick up the virus through direct contact with another infected person or from a contaminated surface. Your risk of developing warts is higher if you use communal areas like pools or showers, have cuts or wounds in your feet, or have a compromised immune system. After your treatment, your warts will die and fall off. Each treatment option has its benefits. For example, cryotherapy can stimulate your immune system and prevent warts from growing back. Some of the treatments will require multiple sessions for maximum effectiveness. Can I prevent plantar warts? You can reduce your risk of getting warts by avoiding contact with contaminated surfaces. You should always wear shower shoes or flip-flops in public pools, communal showers, and locker rooms. Getting the HPV vaccine can also reduce your risk of developing plantar warts. If you develop a wart, don’t pick at it, and if you have to touch it, wash your hands thoroughly with soap and water afterward. 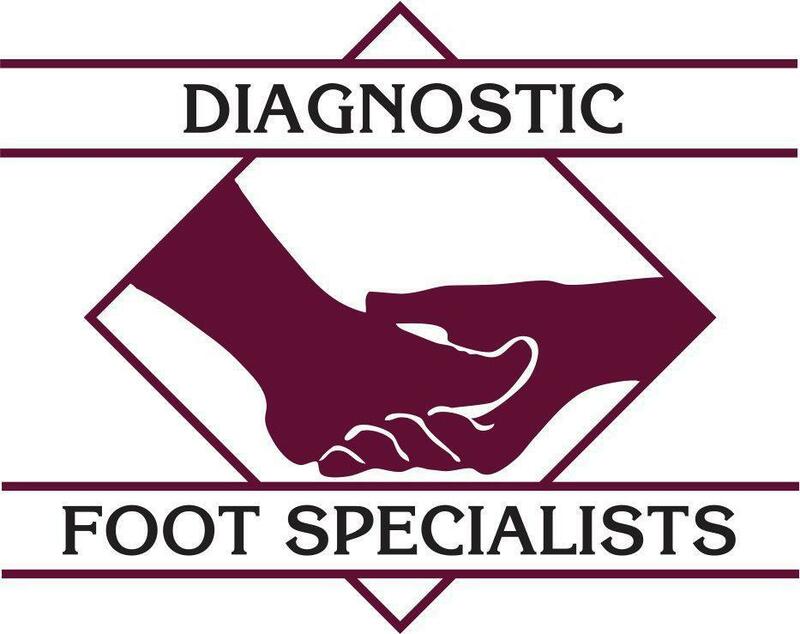 To get rid of your warts, call or click to book an appointment with Diagnostic Foot Specialists today.